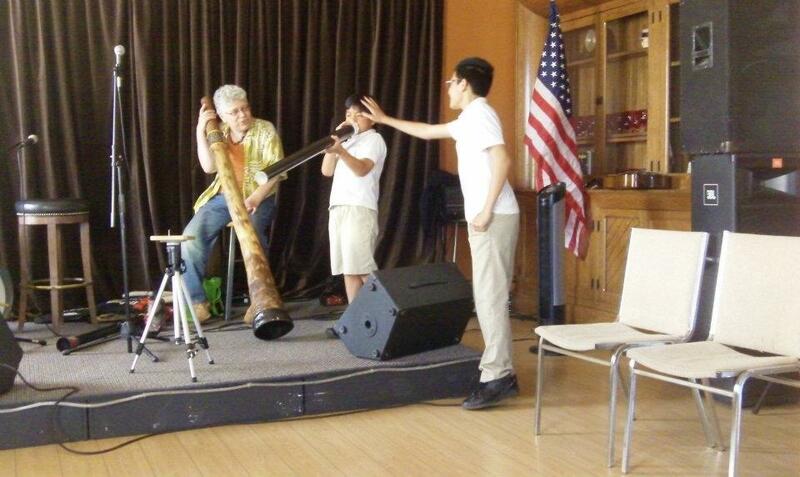 How can you learn to play the didgeridoo? Elise Peeples has been playing the didgeridoo for years and offers one-on-one sessions and classes to teach the skills to others. Elise give lessons for $25.00/hour and/or four class sessions for $25.00. 5.) Provides insight into yourself. and gives you a way to express yourself musically.